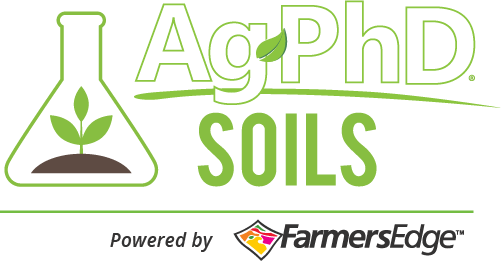 Soil Sample from your Mobile Device. 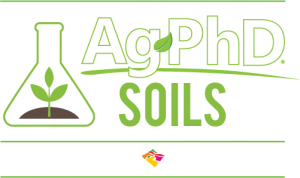 Soil testing expertise at your finger tips. 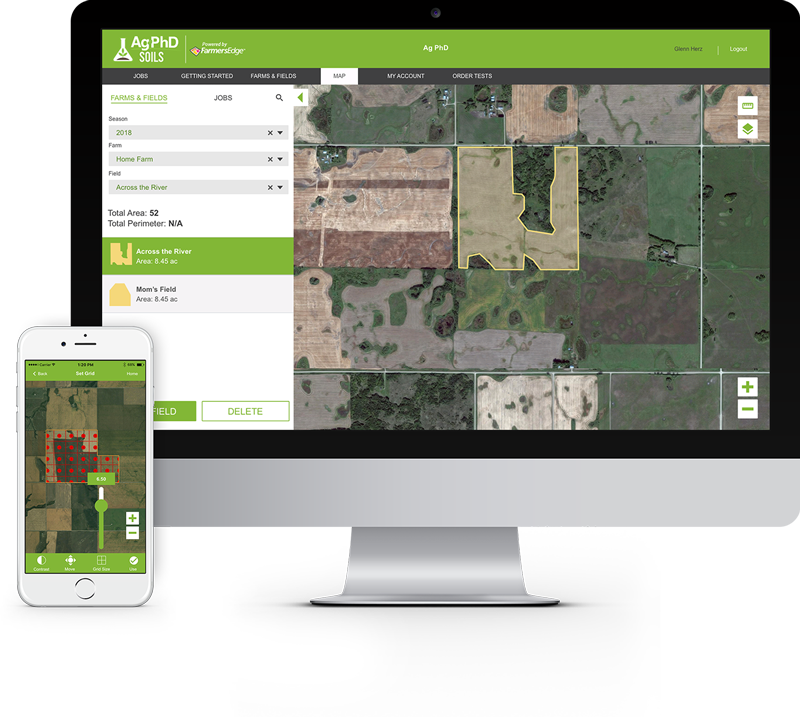 Price listed is for a 5-acre grid. 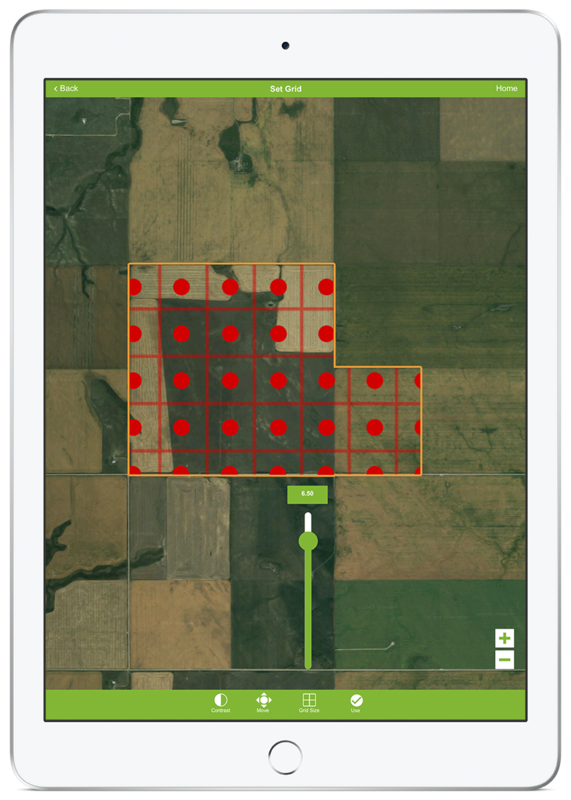 Prices are based upon the number of acres in the field and the grid size, which affects the number of samples taken. For more pricing details, please contact us. 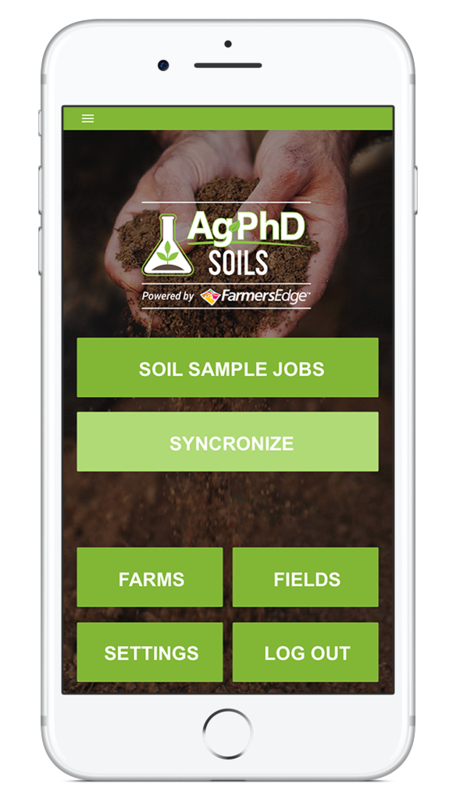 Download the free Ag PhD Soils app!